First look posters, movie announce chesina daggara nundi movie lo mana favourite hero look ela untundo ani die-hard fans eager ga wait chestuntaru. Ika ee vishayamlo Mahesh Babu fans oka adugu mundey untaru, Telugu Film Industry lo oka sensation create chesina Pokiri movie lo Mahesh first look nundi ipuudu vacchina SSMB 25 varaku Superstar Mahesh first look posters are emotion for his die-hard fans. 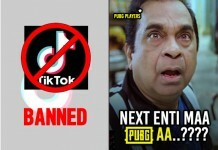 So, Pokiri nundi ippati varaku Mahesh Babu first look posters okasari ela unnnayo oka look eskondi. Such an arrogant first look, with a massy title. Appativaraku star heros movie titles antey ramudu manchi baludu aney types lo undevi but POKIRI ane title petti first look tho hero character and attitude ni introduce chesaru. Okkadu lanti mass hit icchina Gunasekhar, Mahesh and appudu No1 postion lo unna heroine trisha tho release chesina ee first look aitey classy one. For the first time Mahesh ni anthaka mundu intha stylish ga chudaledani chepali. Aa hairstyle, aa costumes with a class title Athidi. Ee first look release aiyyaka appatlo pedda discussions ea jarigayi ani cheppali. Khaleja title 437 numbers tho kalisi vacchey la design chesaru antu oka journalist question kuda chesadu. Superstar Krishna gari birthday roju release chesaru ee Dookudu first look poster. Aa sentiment baganey workout aiyyi cinema box office daggara bumper hit aiyyindi. Again Puri-Mahesh goosebumps combination malli okasari repeat avthundi anna time lo vacchina ee movie first look simple ga thumping quote “Guns Don’t Need Agreements”, tho release chesaru. Multistarrer movie appatikey atu fans itu industry lo full expectations undindi. 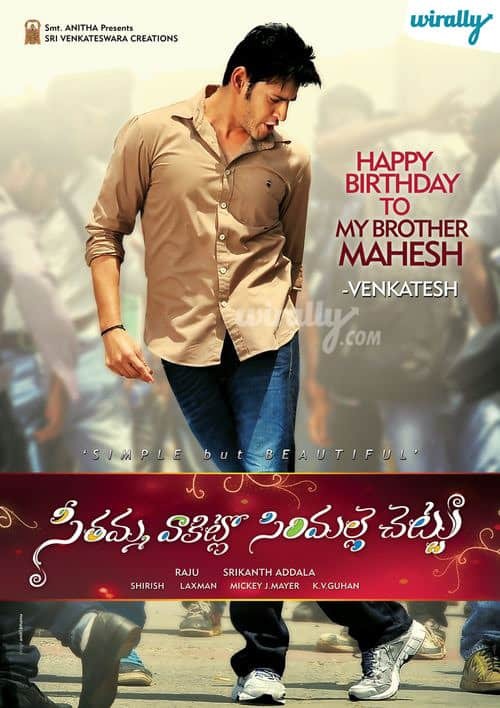 But, Srikanth Addala man with simplicity revealed Mahesh first look on his birthday, is SIMPLE but BEAUTIFUL. Superstar Krishna gari birthday roju release aiyyina Mahesh maro first look poster One-Nenokkadiney. 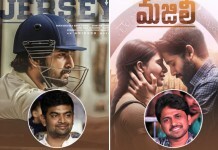 This first look is quite different comparing to the previous first looks enduku antey adi Sukumar cinema mari. Again repeated combination, ee sari dookudu lanti hit icchina Srinu Vaitla tho. 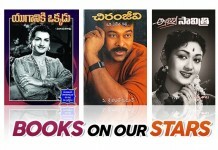 Same superstar Krishna gari birthday roju release chesaru ee first look kuda. Royal police office getup lo Jeep mida kurchunna Mahesh look chusi Dookudu movie ki sequel ankunnaru antha. 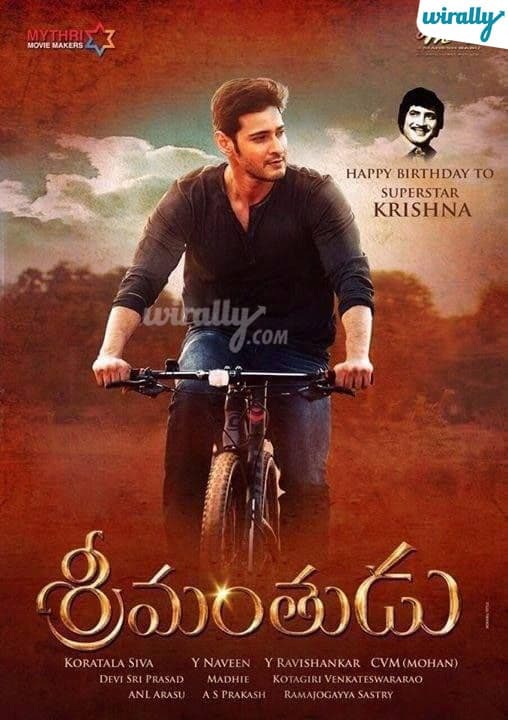 Appatikey flops lo unna Mahesh and industry hit icchina Koratala Siva tho vasthunna crazy combination first look poster lo cycle mida unna Mahesh look simply superb. Eppudu Mahesh look gurunchi wait chesey fans, ee first look poster release aiyyaka aa poster lo Mahesh thi patu unna character evara ani think ekkuva think chesaru? Tamil director, AR Murgadoss thi chesthunna ee bilingual project movie first look poster itu Telugu fans atu Tamil gans eager ga wait chesaru. 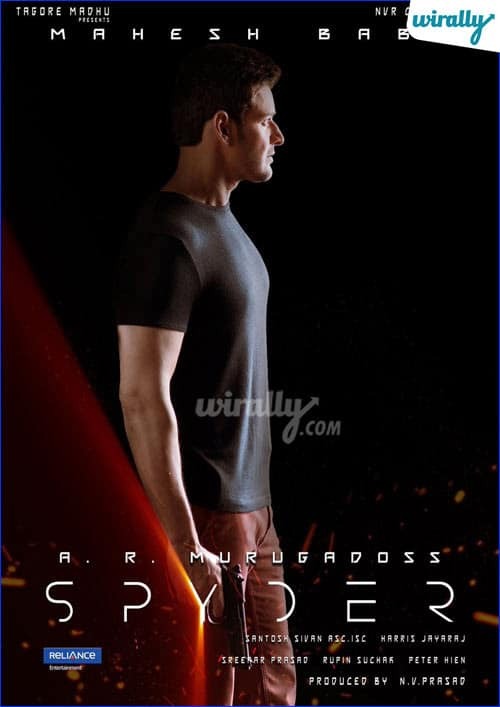 And, Mahesh first look poster reveal chesaka bond series level lo undindi poster. 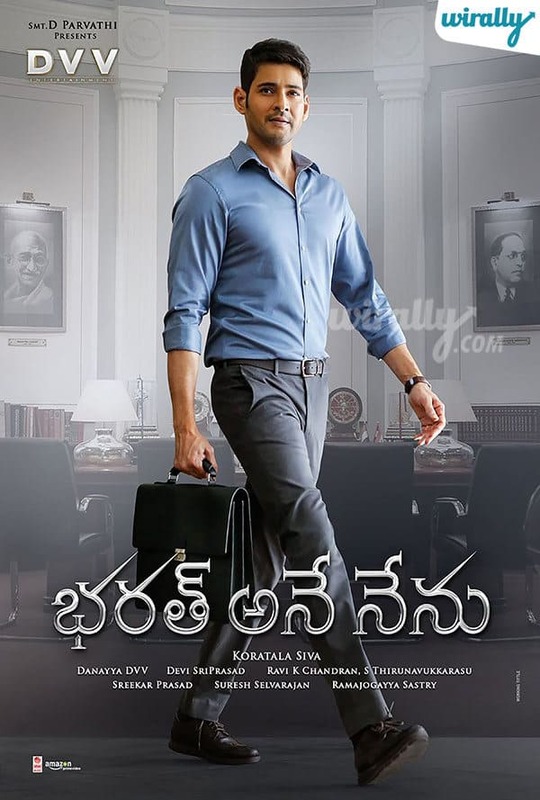 Aa formal look, Mahesh walking style lo vacchina aa first look poster ki fans aithey hit confirm ani pandaga cheskunnaru. Now, R.I.S.H.I antu director Vamshi twitter lo okko letter tho chesina tweets fans lo curiosity ni penchindi. At last join the journey of RISHI, antu release chesina Maharshi first look poster and first look teaser lo walking style and his beard macho looks kevvu keka.